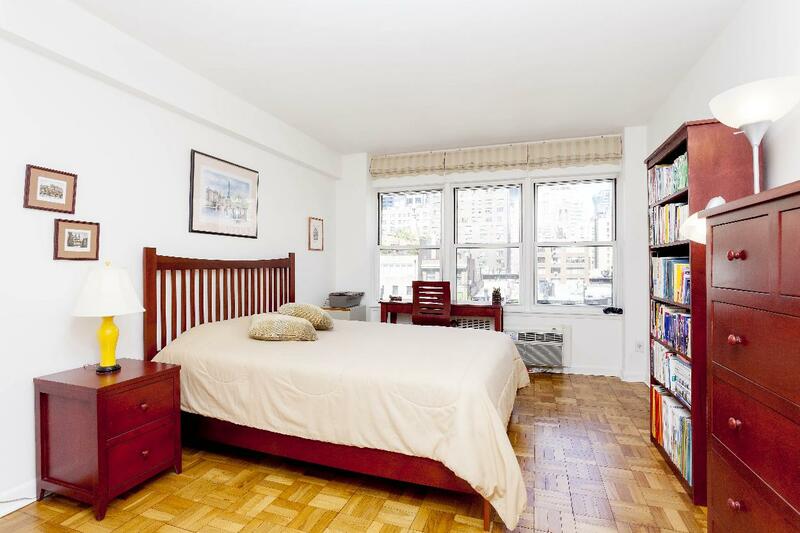 Come home to this immaculate prime Murray Hill 1BR with open city views. 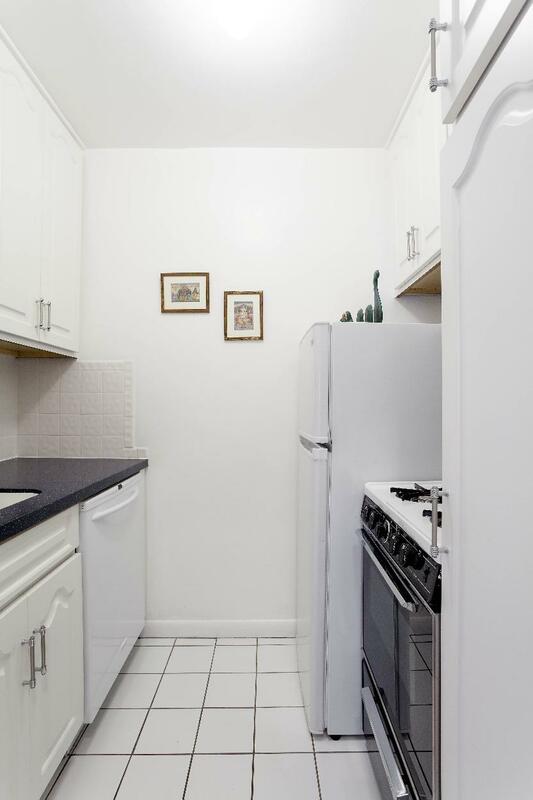 This spacious, move-in-condition apartment has a renovated kitchen with Corian counters and dishwasher, a separate dining area, and plentiful closets throughout. 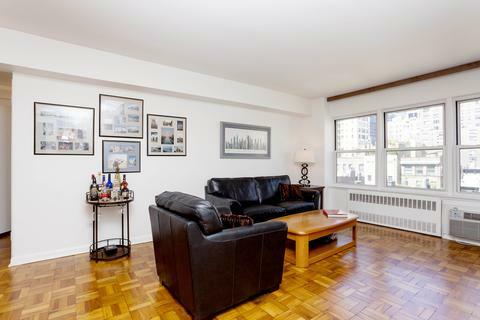 Both the living room and bedroom have a wall of windows that frame a terrific city view highlighted by the Chrysler Building, and through-wall a/c so the view is never disturbed. The Stimson House is a cozy, pet friendly, financially secure elevator building with p/t doorman and live-in super. Sorry, no leasing, guarantors or pied a terres. 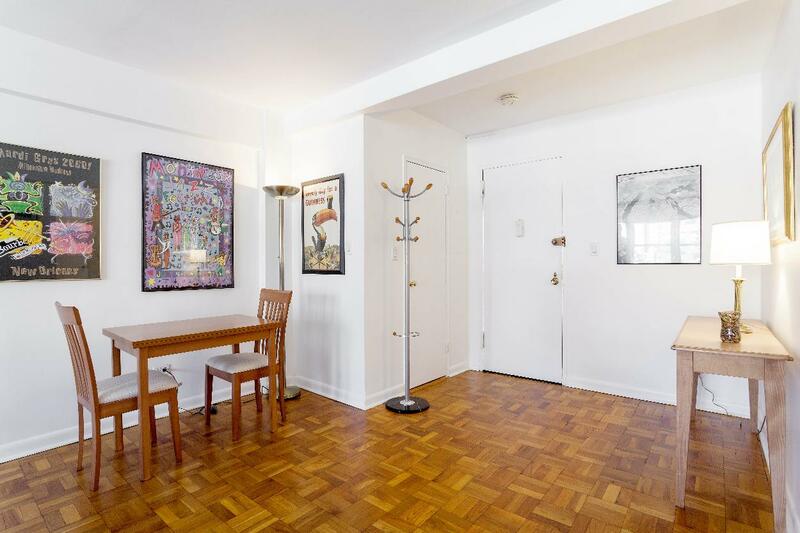 The Stimson House in Murray Hill just off Park Avenue is a post-war elevator co-op with one and two bedroom apartments. The 13 story building has 95 units and is located on a tree-lined block surrounded by townhouses. 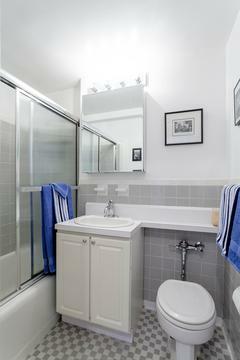 Amenities include a part-time doorman, live-in super, and central laundry. Pets are allowed. 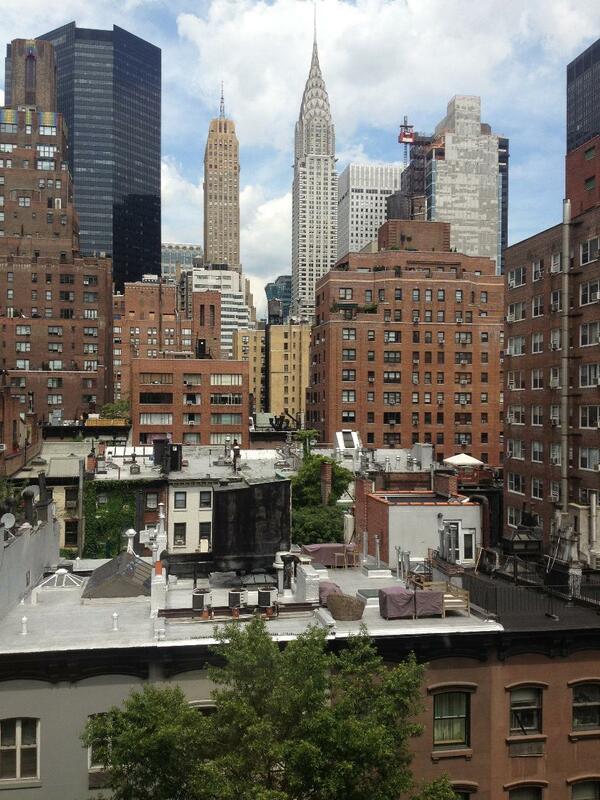 The building is 100% owner occupied and does not allow leasing, guarantors or pied-a-terre.